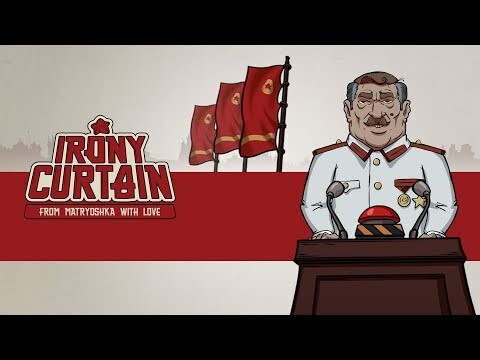 Irony Curtain: From Matryoshka with Love is a satirical point-and-click adventure that takes you out of your bourgeoisie comfort zone and throws you right in the middle of a Cold War class struggle to the death – or until you surrender your toilet paper. The upcoming Irony Curtain: From Matryoshka with Love PC, PS4, Switch and Xbox One release date is 2019 in the US and the UK. Notify me when Irony Curtain: From Matryoshka with Love is available.